For a full list of my research publications and other scholarly activities, please see my CV page. Book on right: Veeder, R. and Jason Tham. 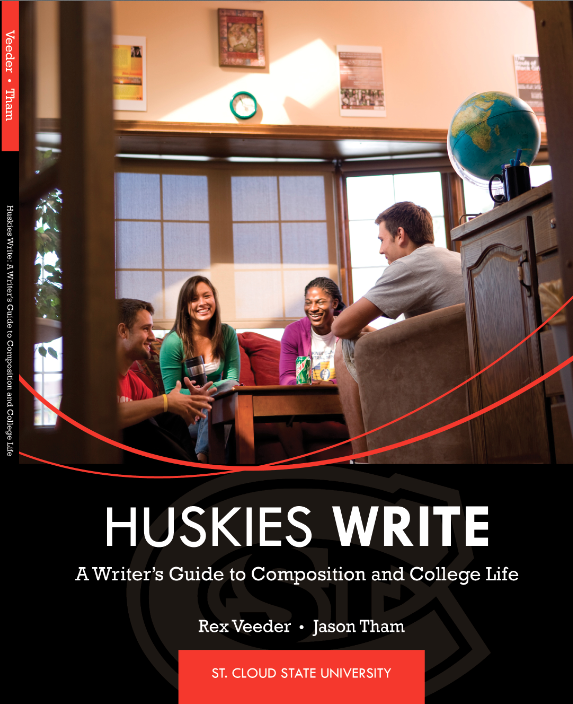 Huskies Write: A Writer’s Guide to Composition and College Life. Southlake, TX: Fountainhead Press, 2013. Print. Order an exam copy.